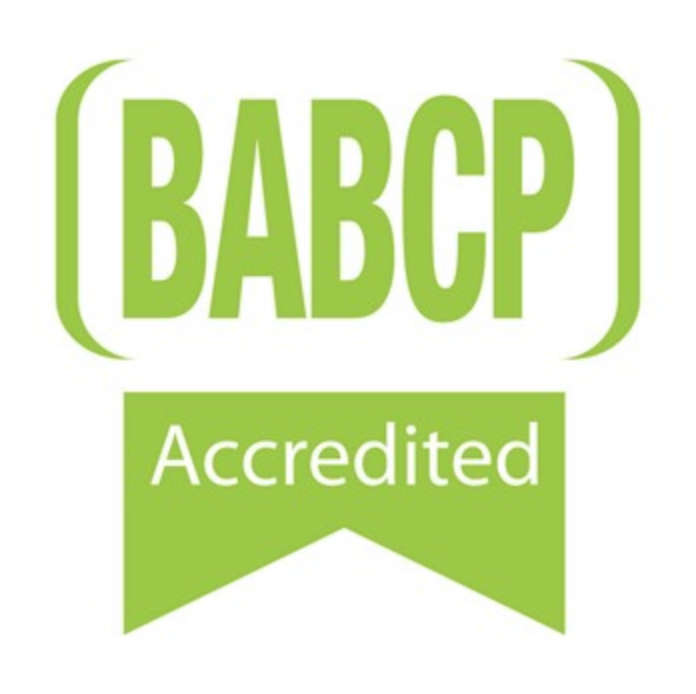 Sophie is a UK based accredited Cognitive behavioural therapist who has over 20 years experience working in the field of mental health, with a clinical background as a senior qualified Occupational Therapist. She has worked across a number of different health settings over the years, including drug and alcohol detox, personality disorders, and forensic and general adult acute mental health settings. Since working as a CBT therapist, Sophie has taken an interest in adults and teenagers with depression and anxiety disorders. Having worked as a private practitioner for four years and for a busy NHS talking therapies service since for 8 years Sophie is a confident and capable therapist and has experience in running group and individual therapy. Sophie has worked for over a year at the Centre for Anxiety disorders and trauma (CADAT), Maudsley hospital as part of a career development placement. There, she gained experience in working with people with post-traumatic stress disorder where she had expert supervision and developed a particular interest. In addition she developed a sound knowledge and experience of working with obsessive-compulsive disorder, social anxiety, panic disorder, specific phobias and generalised anxiety. She continues to attend training through this organisation to keep up-to-date with evidence-based treatments. Sophie is employed as an associate tutor at Surrey University and University College London. She has special interest in supervising, teaching and tutoring, also training and supervising junior psychiatrists at the Maudsley hospital. Sophie is also accredited to work as an Interpersonal psychotherapist, which is an evidence-based treatment for depression. Sophie is warm, inquisitive and enthusiastic. She really enjoys her work and seeing people making steps to recovery. She passionately believes that CBT is an effective treatment and has seen many successes over the years. She embraces working in a collaborative, fun and creative way to move towards goals and life-style changes.